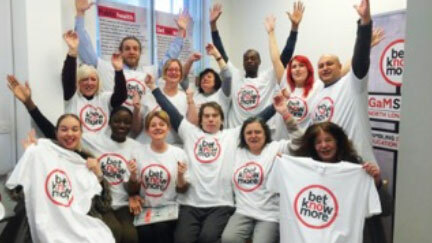 The Steering Group is composed of Betknowmore UK volunteers, mentees and other interested persons. The group provides a role in the organisation as a ‘critical friend’, helping us to develop new services, analyse existing ones and discuss other relevant matters. The group ensures that our services are co-produced and a ‘voice’ is given to all. We are open to all views and opinions, providing they are given and received respectfully. We abide by strict Equal Opportunities and Anti-Discriminatory policies.